From the moment a townhouse owner first calls us until their house goes into contract, Nicole Green works as their ally and advocate. 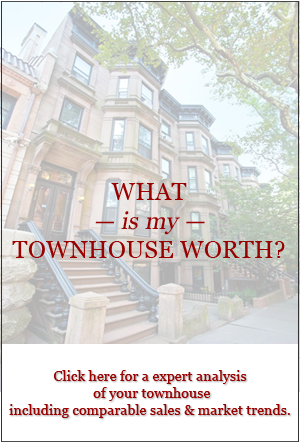 Thoroughly knowledgeable, she is here to guide owners through each step of their townhouse sale. She works seamlessly with Dexter to analyze the market potential of each new listing and guide that listing all the way through a successful closing. 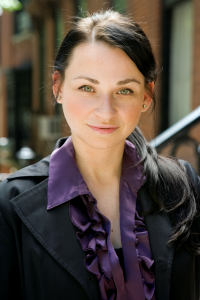 This is no surprise: Nicole personally monitors the sales process of each and every townhouse we list. She oversees floor plans, photos, For Sale signs and more. By knowing the most intricate features of every property listed, she anticipates our townhouse owners’ individual needs and smoothes out bumps in the road ahead of time. Nicole makes sure the relevant members of the brokerage community know about our exclusive listings. Within hours of a new Vandenberg exclusive listing, she has notified every brokerage in REBNY and sent an email to our custom database of “specialist” agents who work with qualified buyers in the townhouse market. This ensures that each property’s feature sheet goes directly to important agents, rather than get buried in brokerage databases. During showings of our exclusive listings, she provides critical guidance to agents and buyers, and then reports their feedback directly to Dexter and our owners. She provides input to Dexter and to owners, helping them decide on any changes that will enhance or expedite the sale of the townhouse. 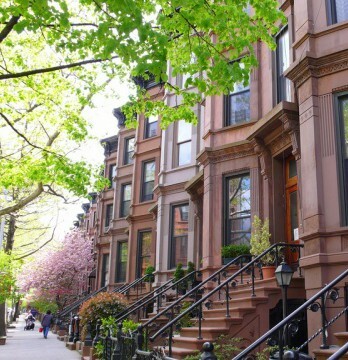 Her role in New York City’s townhouse community of buyers and sellers extends past the signed contract, as she sees all sales through to closing. She hones in on the multitude of tasks to be completed prior to closing, ensuring that architects, engineers, appraisers and contractors are put in place to offer solutions. She works with Dexter and Jane to make sure any issues are addressed, maintaining momentum all the way to successful closings on behalf of our sellers. Nicole came to Vandenberg with an impressive track record in the financial sector and an avid interest in townhouses. Her no-nonsense personality and keen business sense are highly valued by Vandenberg’s townhouse owners. 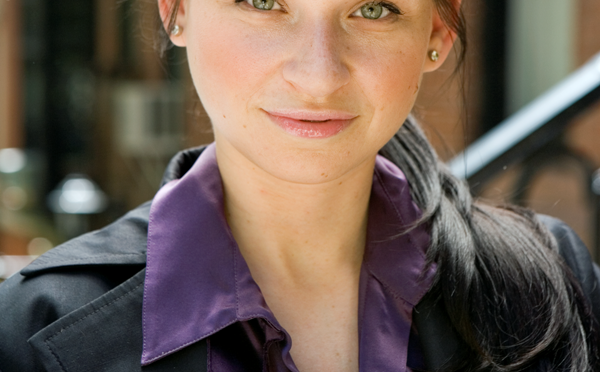 Nicole lives in Manhattan with her husband, son, and a mischievous Staffordshire Bull Terrier. 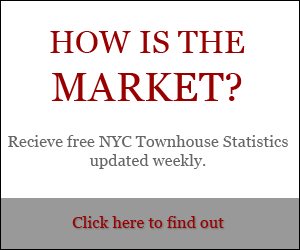 Call Nicole Green anytime to find the townhouse you’ve been looking for at (212) 769-2900.